Micromax CEO Rahul Sharma has shared a video on the Yu forum, which indicates that their next handset is literally going to be a “flagship breaker”. Honestly speaking, it was not a very pleasant time for Yu Televentures post the Yu Yutopia launch. The company faced criticism for their last flagship device and also lost its exclusive partnership with Cyanogen, and also the Yu devices are no more counted in the competition. Yu Televentures is a sub brand of Micromax that was well received by the budget segment consumers in India. One of the most successful smartphone from the company was the Yu Yureka, which was one of the finest in its class for a long period. 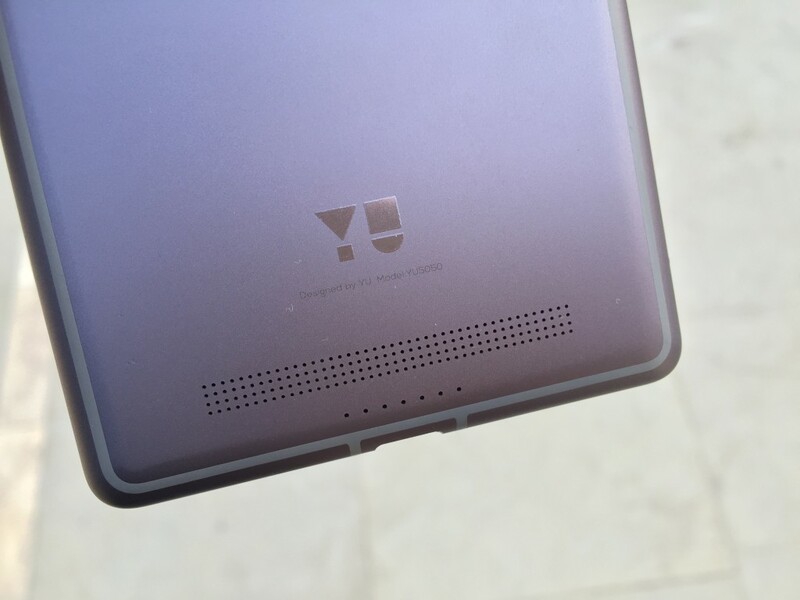 The Yu fans have high hopes from the company this time, as they expect a competitive device from the company this time. After reading this message, we are pretty sure that the next device will be focused more on performance and the hardware. There is no word about the name or any other detail of the upcoming smartphone but we have got an idea of what the company is trying to target. In the video, the CEO himself is seen breaking the “flagship”, and what he does is really hilarious, but a really good way of “redefining flagships”. He is seem hammering a flagship, but which one is it? Well, you will have to watch the video yourself to find out more; sorry but we don’t like killing the suspense. All we can do is wait and hope that the upcoming device is not a disappointment for the Yu fans. We will keep a check on all the updates about the upcoming Yu device, keep visiting for more info like this. Let us know what are your thoughts about the video by dropping your comments below.